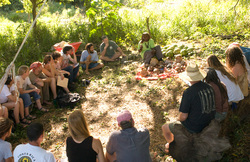 The 14th Annual Bushskills Caribbean Rendezvous! Some call them outdoor home-steading skills. primitive skills. or just skills. 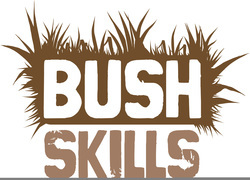 We call them BUSH SKILLS! 8:30a Registration and Check in and Sign up for Class. 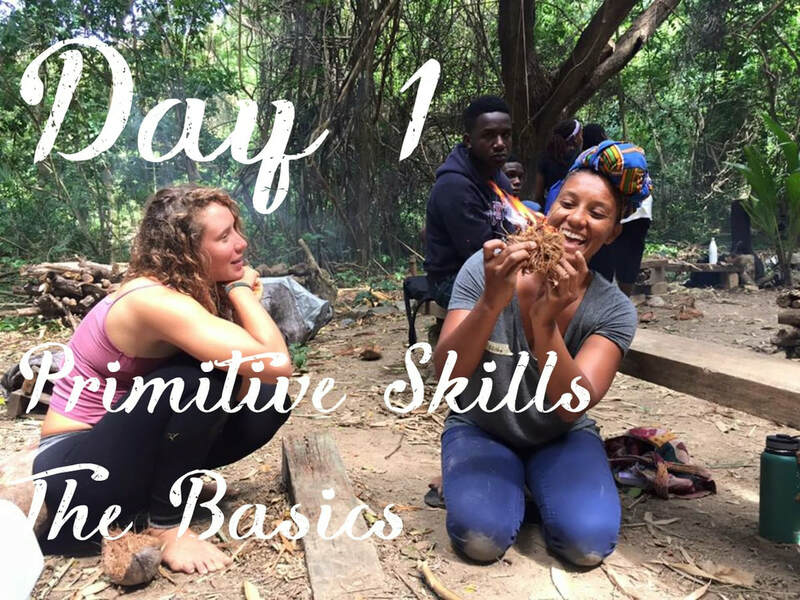 The Basic Skills AM and PM Rotations between: Fire, Fiber, and Flint Knapping. 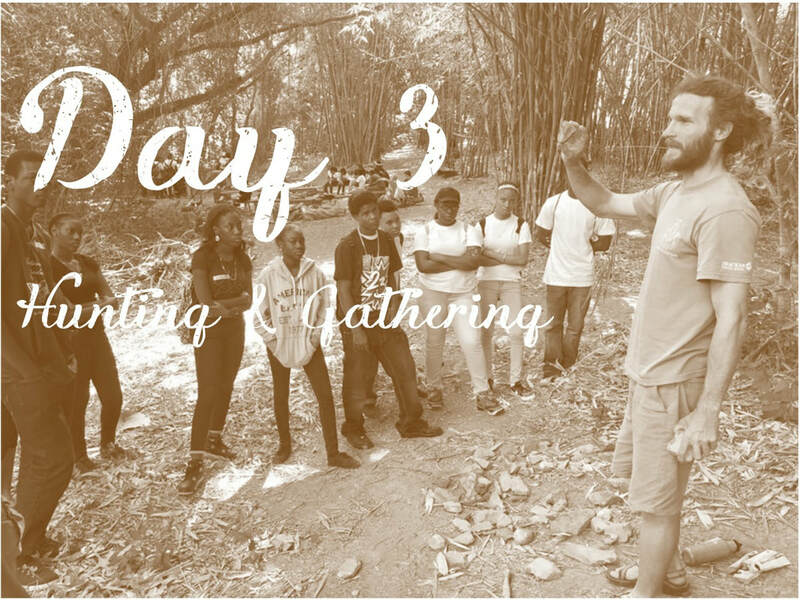 Instructors: Snowbear (Fiber harvesting and processing), Nate (Flint, making our own tools from stone), and Bale (Bringing the Fyah - Fire-). w/ special guests from St Croix Complex High School Environmental Science Students! 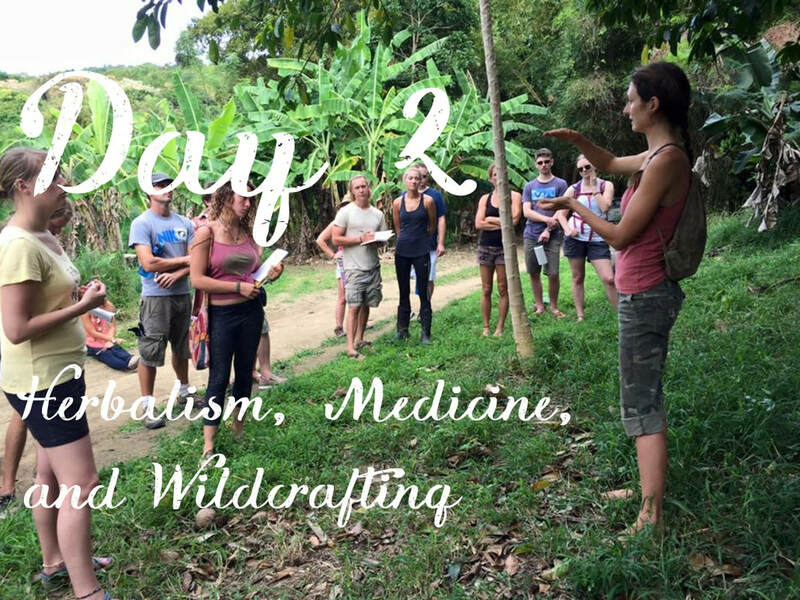 DAY 2 Schedule: The BASICS PART II & PLANT MEDICINE. 8:30am Registration and Check In and Sign up for Class. -There will be 4 Classes to choose from: The 3 rotation classes of Fiber, Flint, and Fire with guest instructors Bale Kaza. This is an opportunity to really go in depth with one or all of the 3 featured workshop stations. - AM plant walk with guest instructor Ruth. There will be 4 Classes to choose from: The 3 rotation classes of Fiber, Flint, and Fire as well as an PM plant walk with guest instructor Ruth. 7:00PM Evening Entertainment with MC Snow Bear around the Fire we would have kept going from the day before. - Bamboo with Snow Bear. 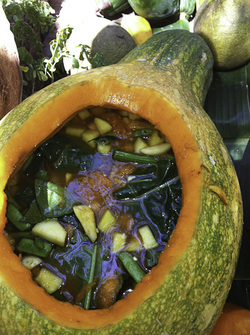 Learn how to harvest and carve Bamboo to make hunting tools such as bamboo spears, bamboo knives, bamboo cooking sets, bamboo utensils, and more. - Gathering and Foraging Gut Hike with Nate. Take a hike and learn how to turn the forest into the grocery store, pharmacy, and hardware store. - Free Weave Basket and or Banana Basket Workshop with Shelli. Learn how to turn these crazy rain forest hoop vines into a basket. - Bamboo with Snow Bear. Continuation from your AM projects using bamboo. 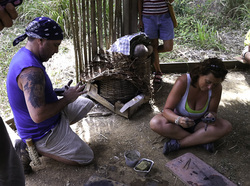 - Palm Weaving Baskets and Palm mats with Shelli. This is your basket day! Learn a whole different material to work with: Coconut leaves. No pots, no pans, no mercy. You'll be making what you need from provided ingredients, including making what you'll need to cook food in! 4:00pm Finale Drum Circle Sunset at the Beach on this year's 14th Annual Bush Skills. 2017 PAST SCHEDULE - to give you and Idea of what last year was like. 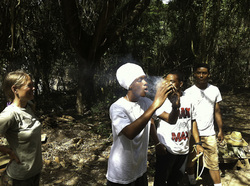 w/ special guests, St. Croix's Complex High School Environmental Science Students! 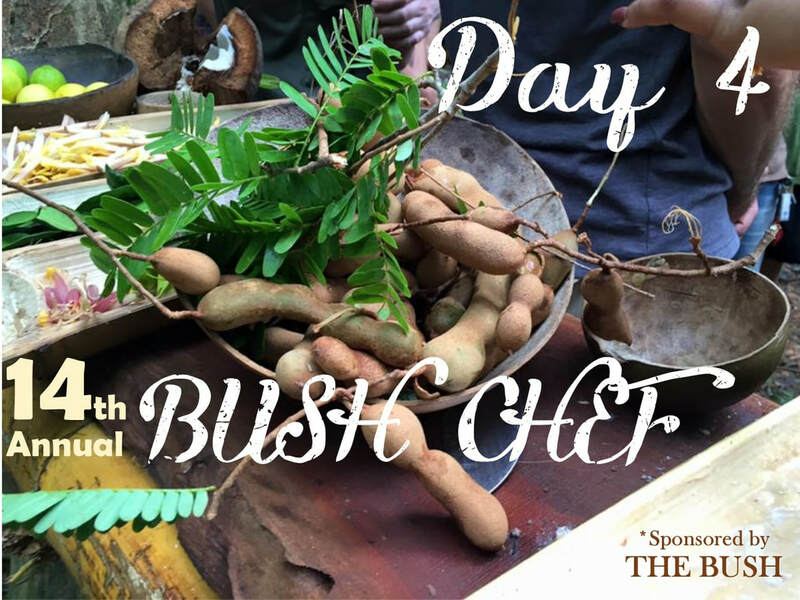 DAY 4: "Bush Chef" Food Day: How to harvest and prepare an all-natural island feast - an all-day bush cook out!! Sign-in begins at 8:30 a.m. each morning, with a lunch sign-in also available for participants who want to take afternoon sessions only. We gather in the outdoor classroom for a beginning circle at 9:00 a.m. Morning classes begin at 9:00! Then we break for lunch and resume classes in the afternoon. We try to end together at 3:30, but some classes as needed may go longer based on the subject. Will be announcing this year's schedule soon. Our instructors are very skilled. We often get them to narrow down which skill they will teach closer to the date. Learn these skills and more . . .
Fun and learning for all ages! Come one day or all. Camping is included in four day pass and cabanas still available.